It’s time to get ready for your favorite artist as they come to showcase their sounds LIVE at Keller Auditorium – that’s right, Shen Yun Performing Arts will be taking to the stage on Saturday 13th April 2019… grab your tickets before it’s too late! The rumours are true! Shen Yun Performing Arts is heading out on the road and bringing their incredible songs to a live stage. 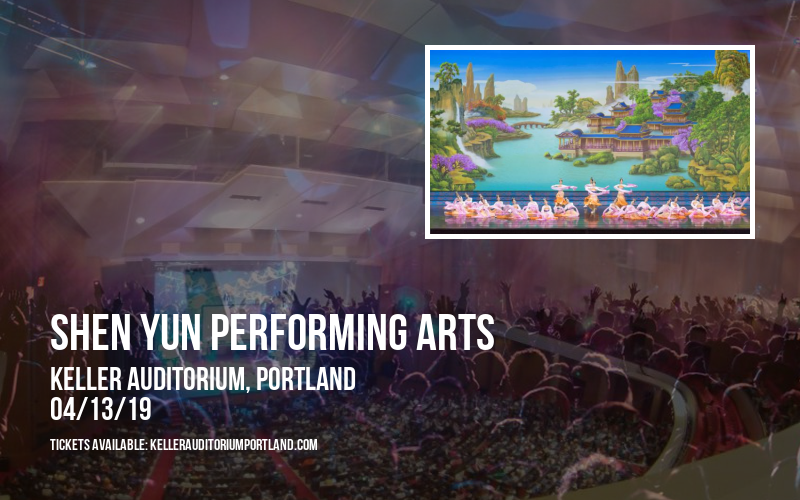 Oregon fans will be getting the time of their life as Shen Yun Performing Arts has now announced an exciting date will take place at the Keller Auditorium! 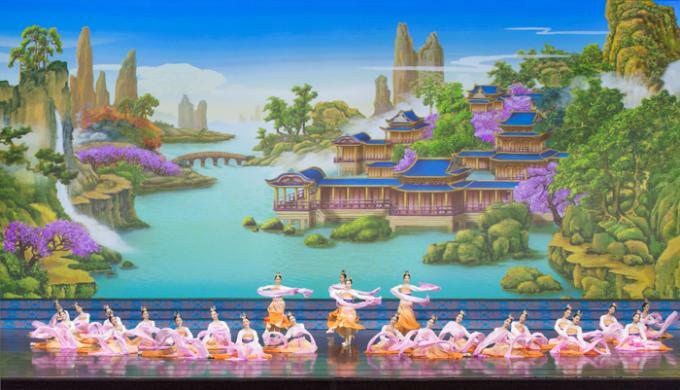 Shen Yun Performing Arts never fails to give the crowd everything they have been waiting for and more… With an already successful tour, there's no doubt in mind that this night will follow in the same footsteps. If like Shen Yun Performing Arts, you cannot wait for main event, then be sure to grab your tickets and ensure your Saturday night is a memorable experience! Your favorite music, surrounded by friends – It doesn't get much better than that!